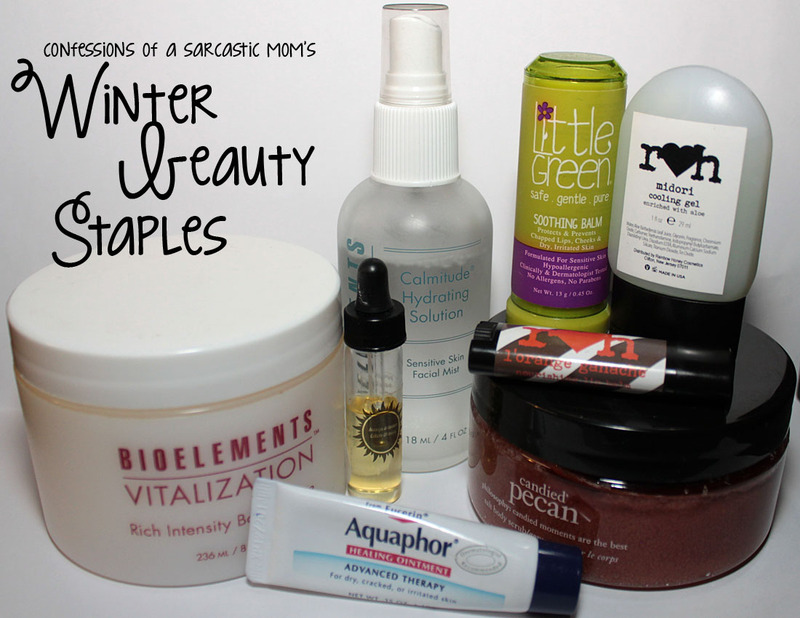 Got a winter-centered set of beauty products? The ladies of The Beauty Council have joined together to share our Winter Beauty Staples! 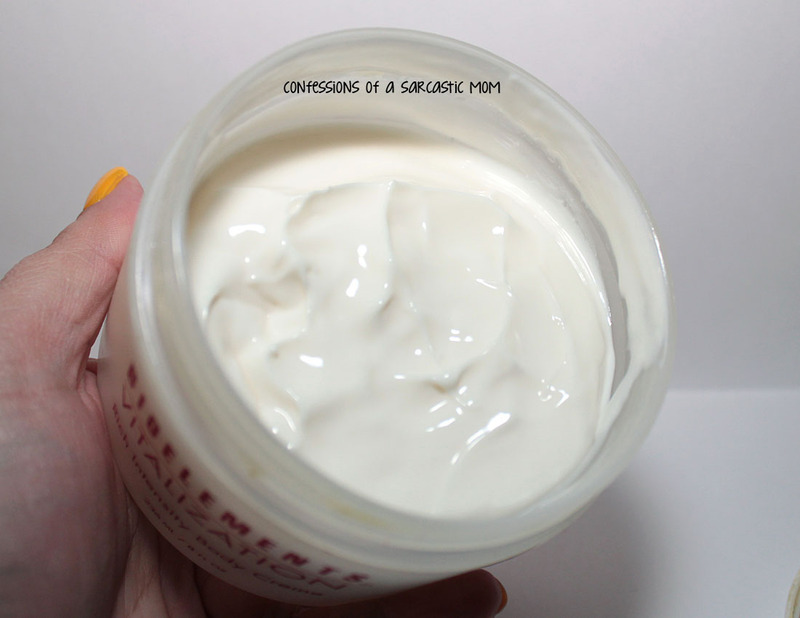 I use these products during the cold winter months to help out with my dry, wind-ravaged skin! 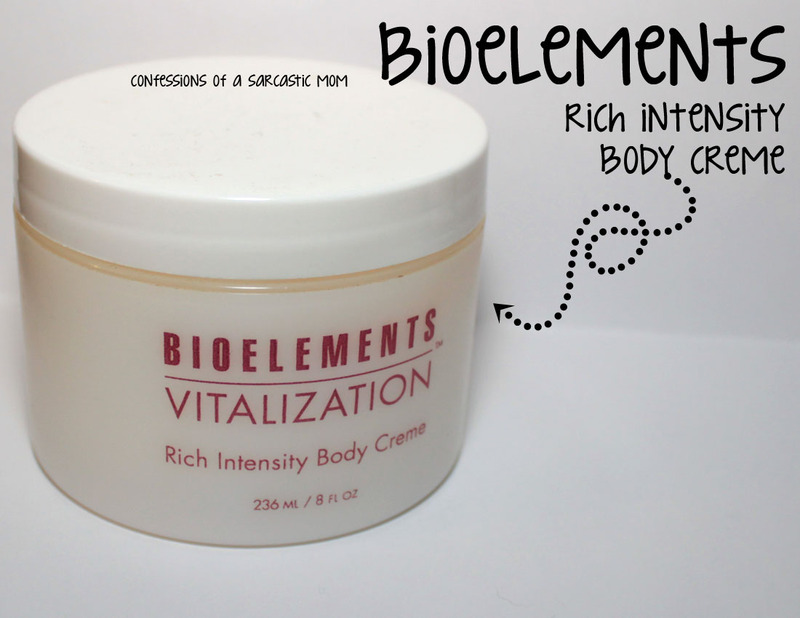 Bioelements Rich Intensity Body Creme: I reviewed this a while back, and you'll see I noted this is the only thing that helped my scaly, flaky elbow. It's so great at hydrating! I definitely keep this handy after I've been outside for any period of time in winter. This was a press sample. 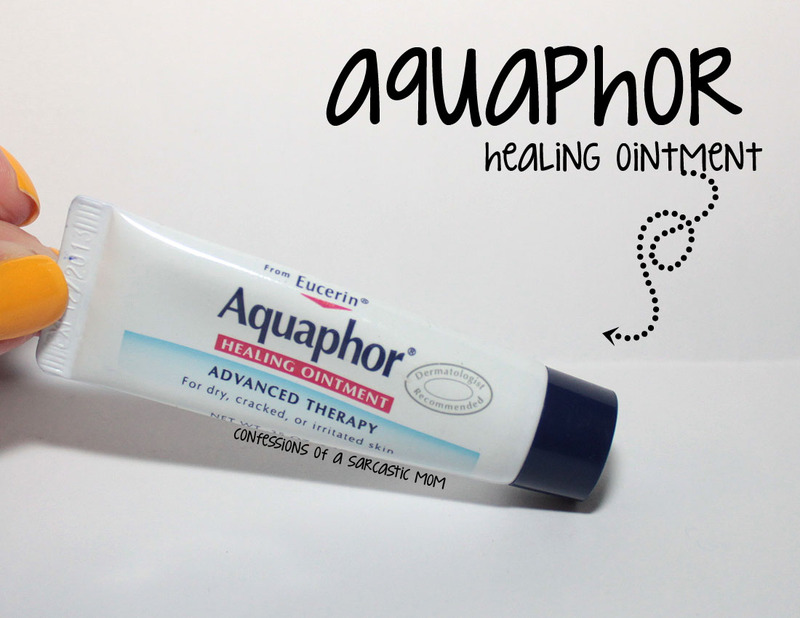 Aquaphor Healing Ointment: I keep these little tubes of Aquaphor in my purse because they are perfect hydration on-the-go. The consistency is more balm-y, and if you use too much, it can feel greasy. 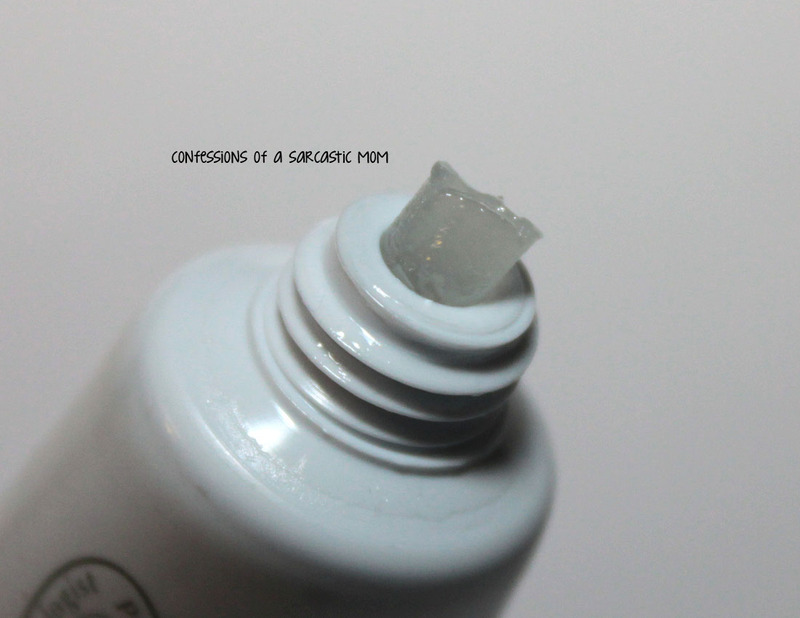 I use it primarily for my cuticles when they get REALLY dry and look mangled. I purchased this. 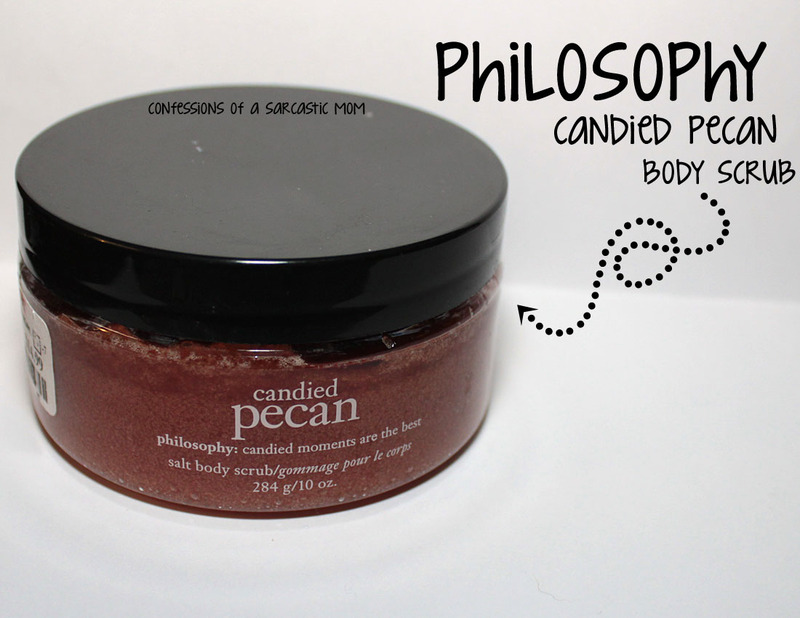 Philosophy Candied Pecan Body Scrub: Hands down the best smelling scrub I own! 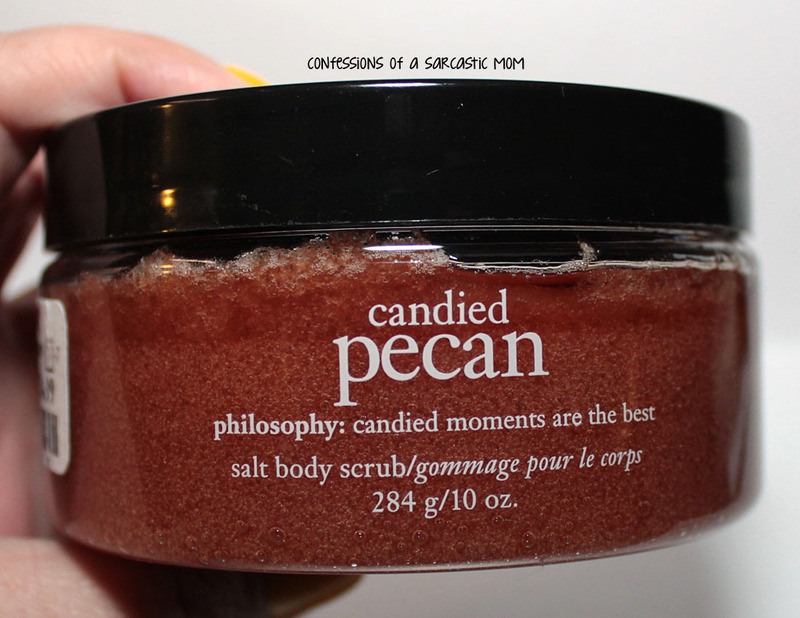 Sometimes I open it, even when I'm not going to use it, just to smell it :) It's a thicker, grittier scrub and does an excellent job of sloughing off dead skin.... which comes in droves in the dry winter air. I purchased this. 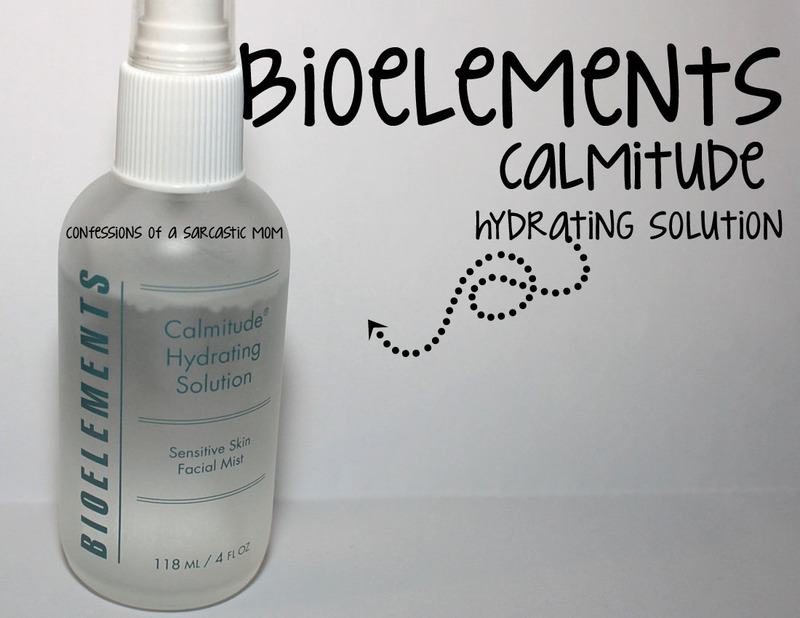 Bioelements Calmitude Hydrating Spray: I love this stuff year-round, actually, not just in winter. 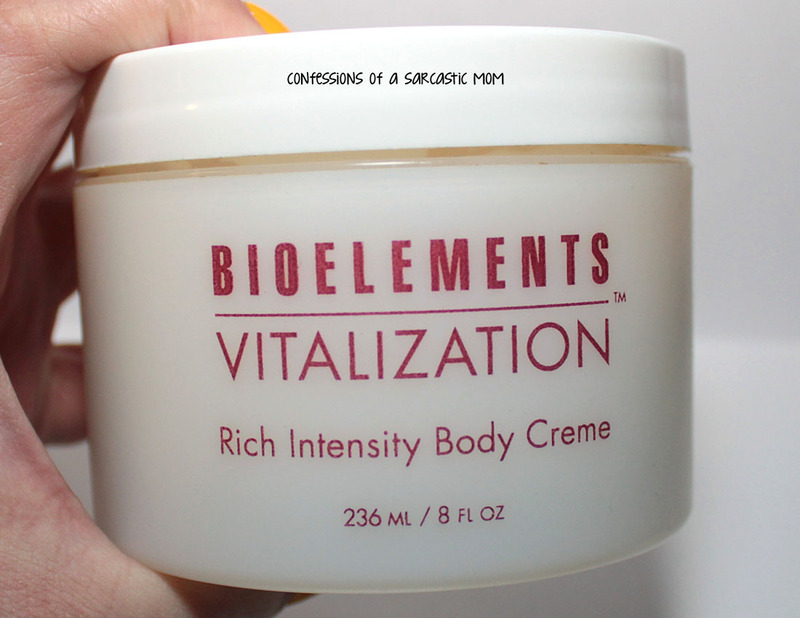 It's helpful for all times of the year and what those special times do to your skin! Been outside in the winter wind with your puppy? 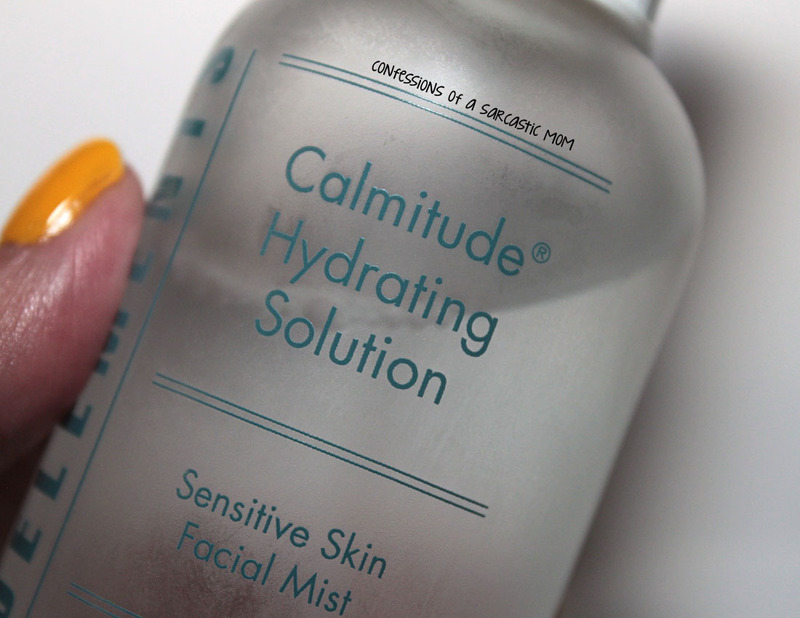 Mist a little bit of this on your cheeks when you come back in, and they are hydrated again! This was a press sample. 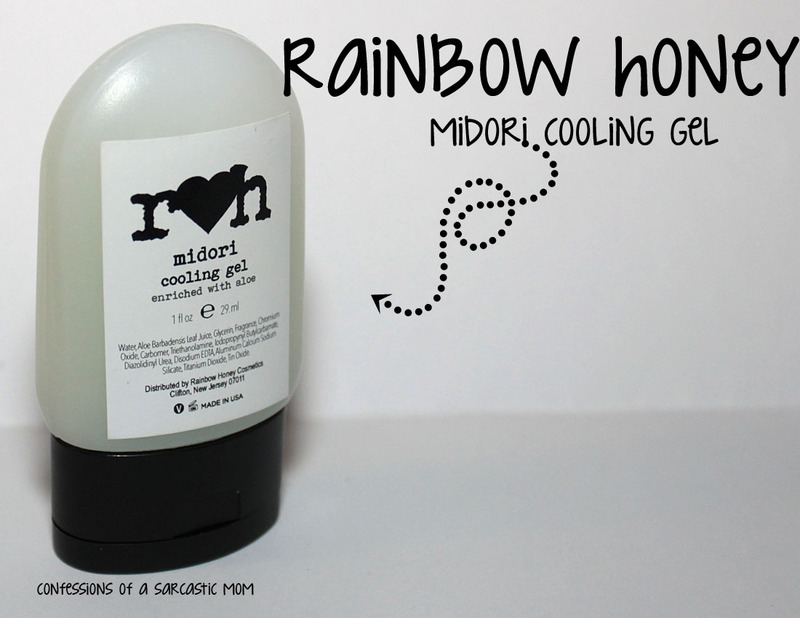 Rainbow Honey Midori Cooling Gel: Such a refreshing melon scent! 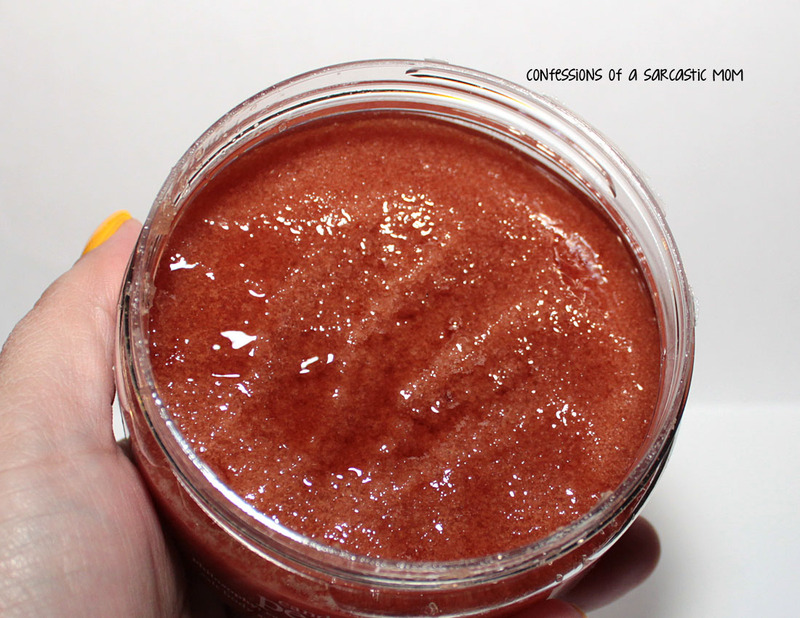 This gel works a lot like the hydrating solution - it's just a little messier hahah! 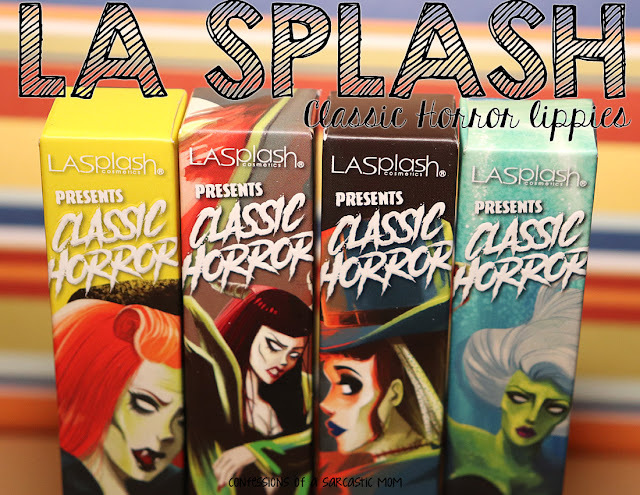 I use it on my cheeks a lot for deeper hydration, especially when I'm not wearing any makeup. I purchased this. 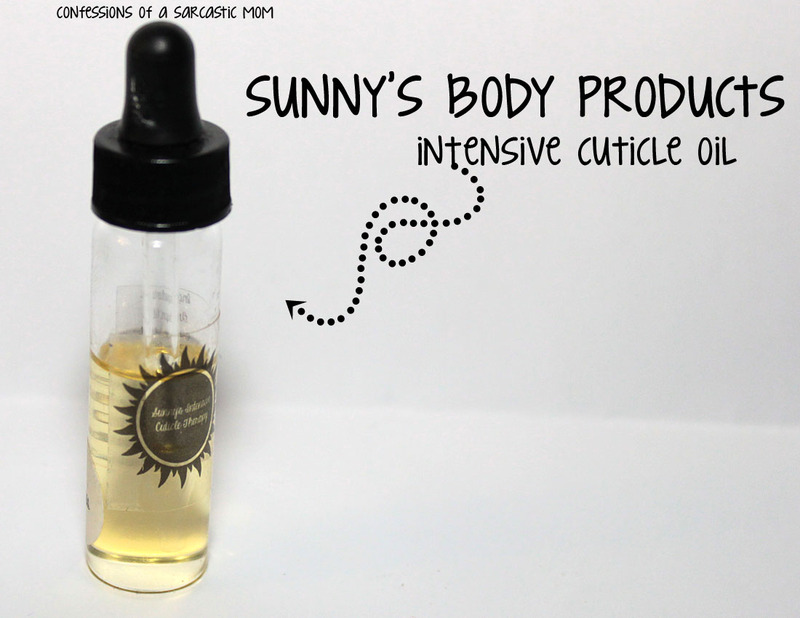 Sunny's Intensive Cuticle Oil: This is a lifesaver for dry cuticles! 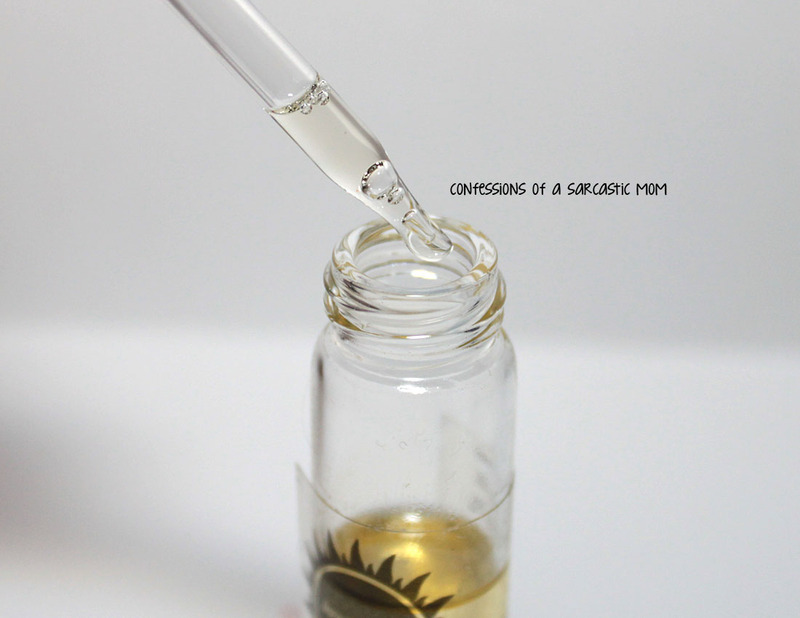 It's a thicker oil that you use a dropper to apply. I just put a few drops at the base of each nail and let it sit for a little bit.... the oil soaks in quickly and makes my cuticles pretty again! 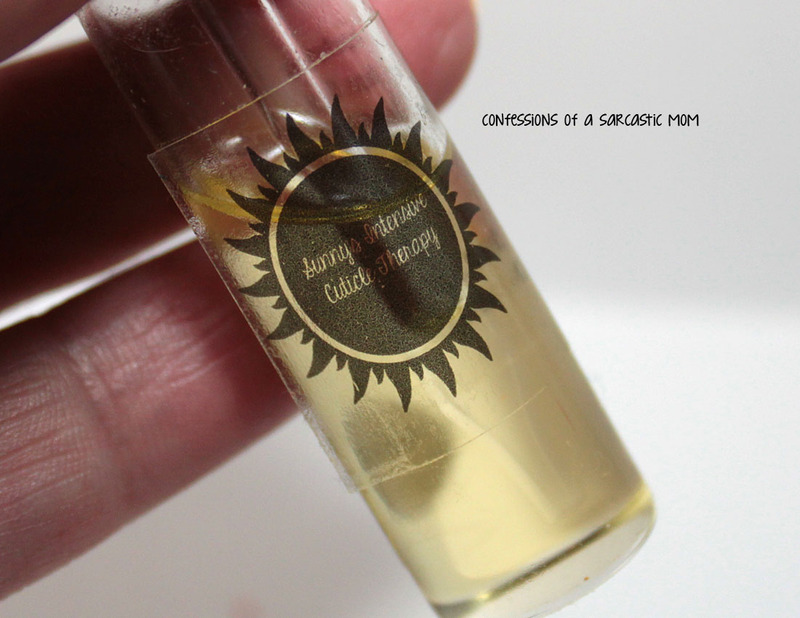 Plus, Sunny has a million and one scents to choose from - pictured is Cocoa Puffs. I purchased this. Rainbow Honey Nourishing Lip Balm: I only have two of these, but I use them quite often! The one pictured, l'orange ganache, tastes and smells like chocolate! It's delicious! :) It's very hydrating for dry lips, and the aromatherapy works its magic, as well :) I purchased this. 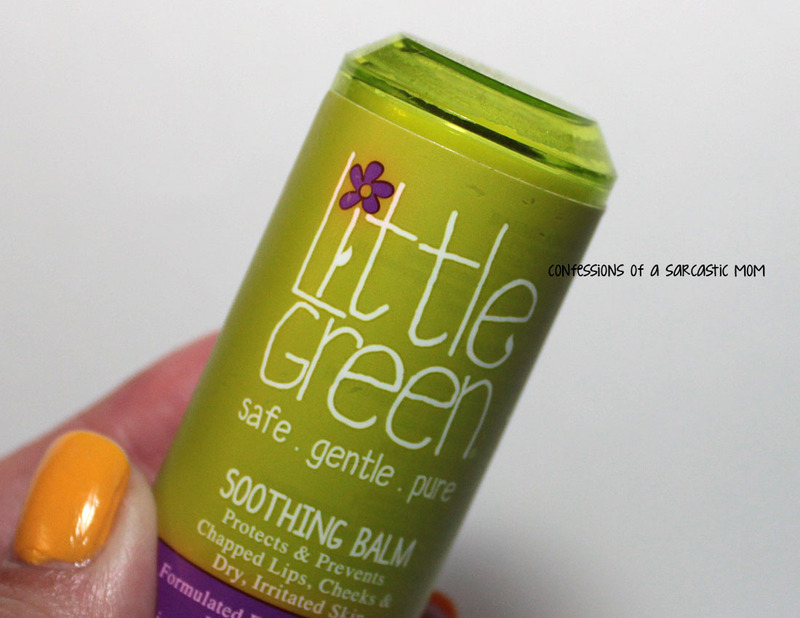 Little Green Soothing Balm: This stuff is pretty cool! 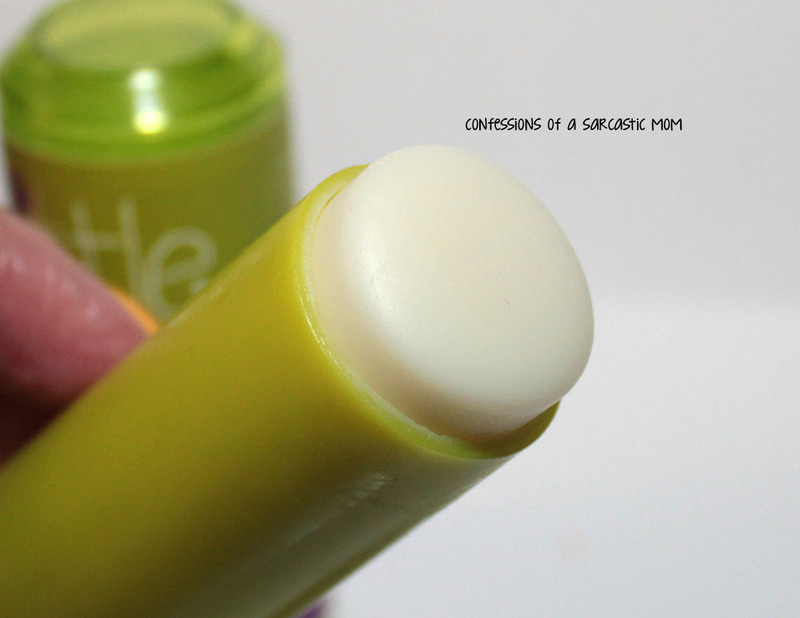 It's a balm stick, shaped much like overgrown lip balm, and it can be used anywhere on the skin or lips. 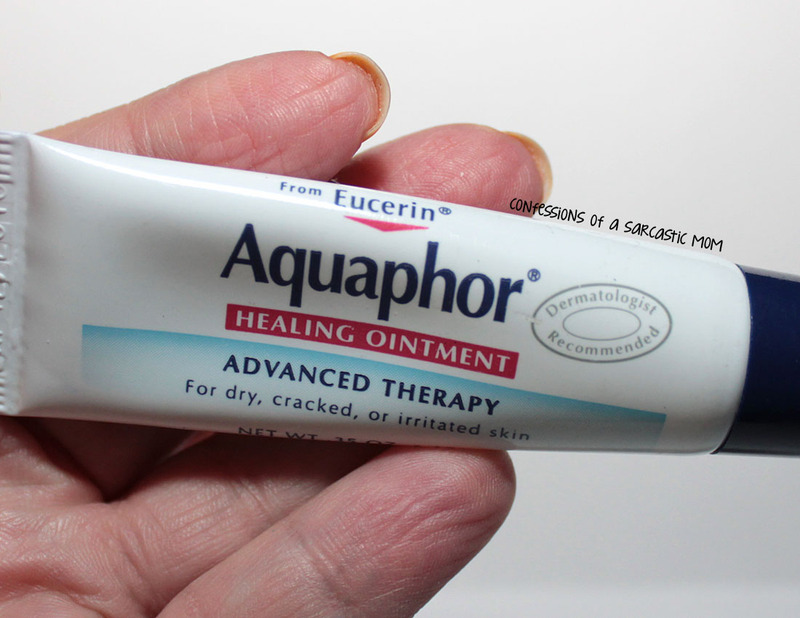 It has helped me when I had an allergic reaction to a face wash, and it definitely helps with overly dry skin. 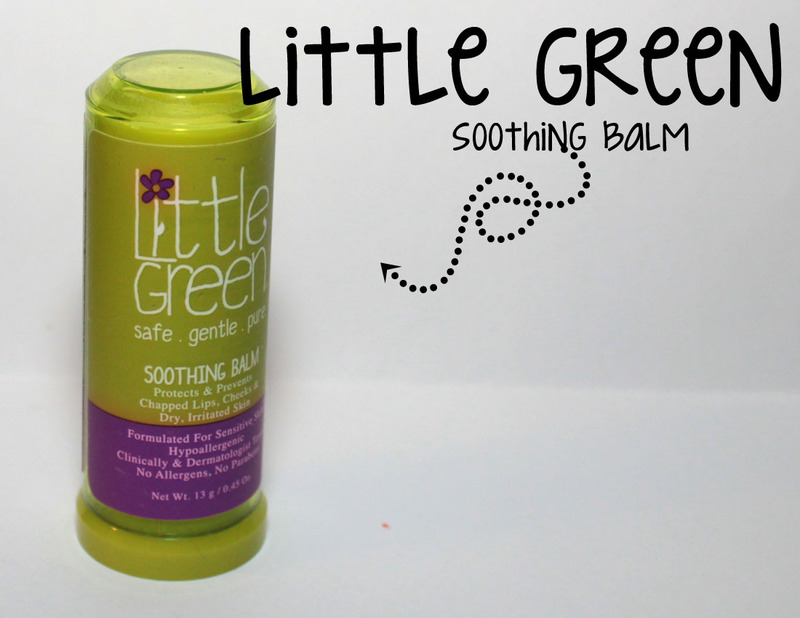 It's gentle, and I've even used it on my niece's face for her eczema. This was a press sample. Sound off in the comments and let me know YOUR Winter Beauty Staples! Also, visit the lovely ladies of The Beauty Council to check out THEIR Winter Beauty Staples! DISCLAIMER: Some products used in this post were provided to me by the company for consideration. This blog is written and edited by me, and the opinions are not influenced in any way and are not compensated. Please read this post for more information. Affiliate links are to Amazon.com.